Behad tv show become very popular in short time span.Season 1st of the show was premiered on 11 October 2016 on Sony Tv.. 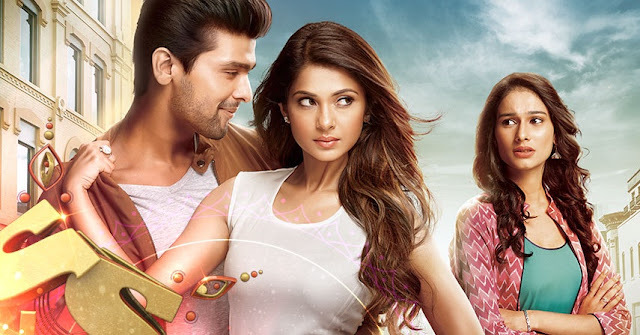 The show was completed 115 episode with great success.Now this TV show is all set to take a 3-year leap and this time, the lead couple's love will turn into revenge. Featuring Jennifer Winget, Kushal Tandon Season 2 of Behad will start March 21 onwards. 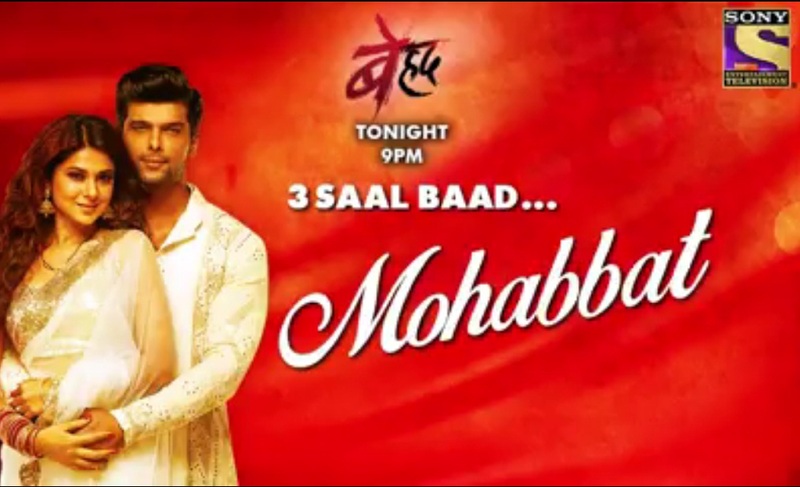 The show airs on Sony Entertainment Television at 9 pm every Monday to Friday. It is a Romantic thriller showcasing two different shades of love – one driven by obsession & the other by selflessness and purity. It is the story of Maya, Arjun and Saanjh.